The author recommends buying a cheap grinder at your local grocery store — perhaps when buying salt or pepper — and when it’s empty, placing small, broken-up chunks of your favorite snack foods inside. Then use them as seasoning over appetizers, main dishes, desserts — you name it. Voila — junk food seasoning. 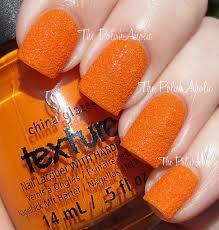 Of course, my first thought was Cheetos. 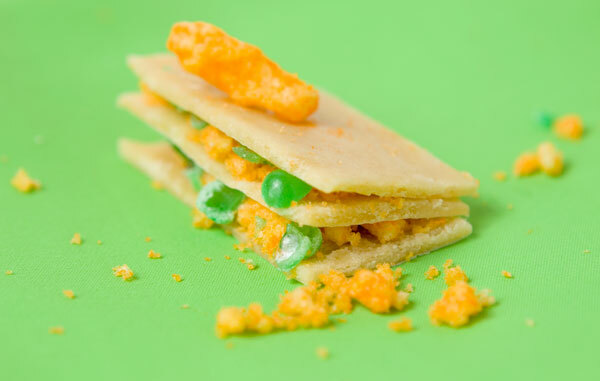 We already know that Cheetos dust is super yummy eaten right off your fingers. 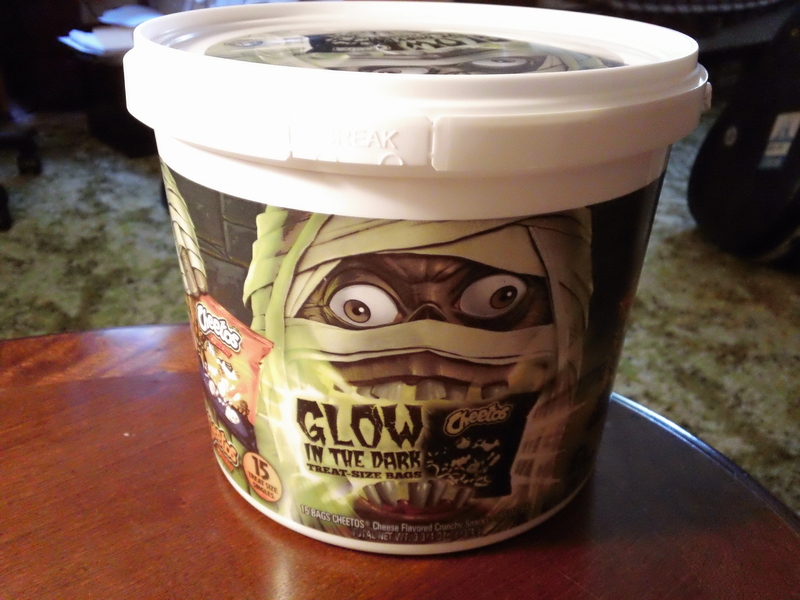 Imagine it sprinkled on any of your favorite foods that already pair well with cheese…like popcorn. 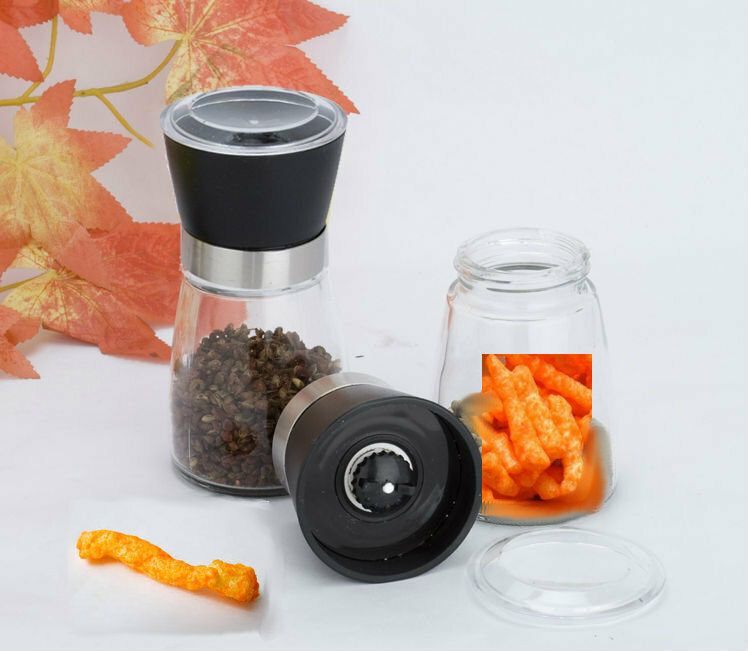 Now you can take your Cheetos seasonings with you. It’s certainly more portable than regular cheese since it doesn’t require refrigeration. There’s enough preservatives in Cheetos to outlast us all. I’m spending Friday in the Cheetos Room. 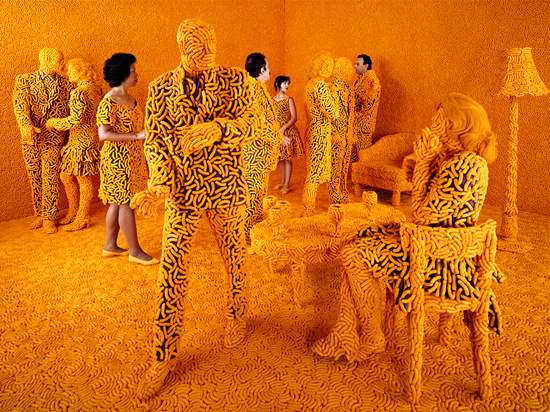 Thanks to the brilliant mind of American artist Sandy Skoglund for making my dreams come true. Foodies have the James Beard Awards. But what’s out there for Cheetos lovers like me? You know it’s legit. And fun. Of course, you would expect New York City to be well-represented in any food competition. 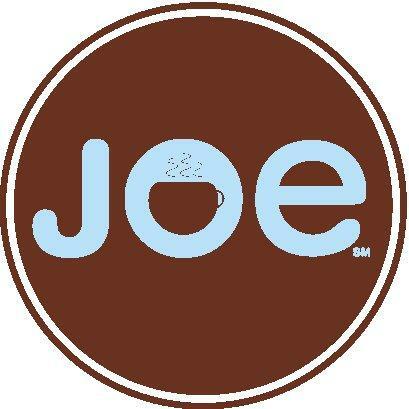 But I was excited to see some local spots in the running, including our neighborhood coffee shop Joe in the “Coolest Coffee Shop” category. Cheetos are my favorite salty snack. But a method of attack? I hadn’t realized their potential. A student at Jefferson High School in Lafayette, Indiana threw a bag of Cheetos at the assistant principal outside the library on Monday just before classes began. When the administrator summoned the student to his office, the teenager refused, attacking him instead. “Cheetos went flying everywhere,” Superintendent Ed Eiler said. The student was arrested by police and is suspended from school pending internal review. 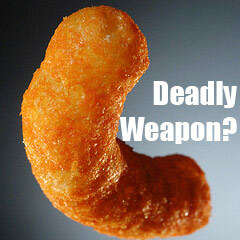 What a horrifying waste of Cheetos. We all have name brand products that we love. I prefer Pepsi products to Coke. Jif Peanut Butter over Skippy. 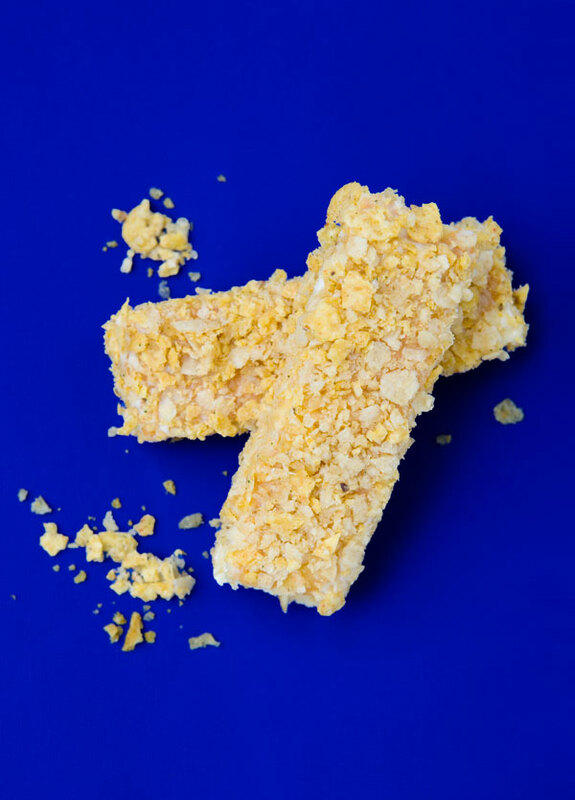 Cheetos to any ‘imitation’ cheese puff. But would I willingly get a tattoo of a favorite brand logo if it meant a 20 percent discount for life? But that is exactly what Ecko Unlimited is currently purposing to its brand faithful. And they appear to be perfectly seriously. 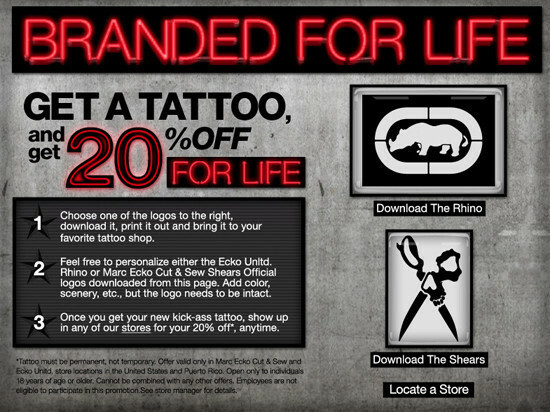 The popular line of t-shirts, denim, polos, and sneakers is offering a 20 percent life-time discount to anyone who gets a tattoo of the brand’s iconic rhino or shears on their person. Before you run out and invest in a new tramp stamp, do the math. If the Ecko Unlimited tee you are jonesin’ for retails at $30, the brand permanently decorating your backside only saves you $6. They expect people to turn themselves into a billboard for that? Sorry, Ecko — personal real estate carries a far heftier price. Emilie Baltz is a New York City foodie and designer who grew up in a home without junk food. Her mother was French, and considered fruit wedges to be the snack of choice. Like a like of kids who were denied sweets, Emilie craved them all the more (and gulped them down when her mom wasn’t looking.) Years later, she is combining sugary snacks with a French sensibility in her cookbook, Junk Foodie. She liked snacks as much as the next kid, God love ‘er. I think it would be a blast to create these interesting dishes using junk foods to fool my foodie friends.